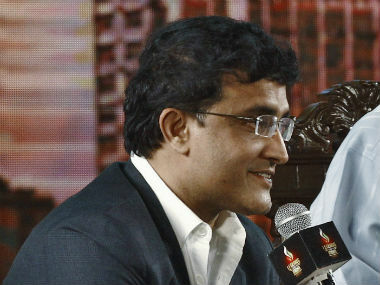 Ganguly said, "The shorter the format gets, the difference between the very good and the ordinary becomes much lesser." Kolkata: Former India captain Sourav Ganguly, who is also a member of the MCC's World Cricket Committee, is not in favour of tinkering with the hugely popular Twenty20 format as mooted by the England and Wales Cricket Board. 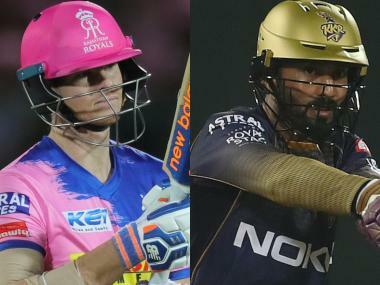 The ECB has proposed to overhaul domestic Twenty20 tournament, making it 'The Hundred' which could feature 15 six-ball overs per side and a final 10-ball over. 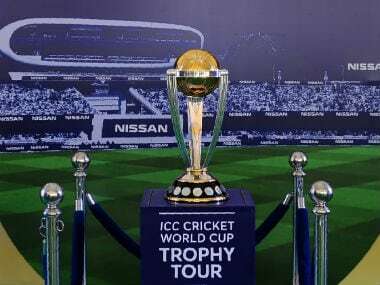 The exact details are yet to be finalised, with the eight-team tournament to begin in 2020. "You got to be very careful that it should not be such that before a spectator comes and blinks, the thing (match) is over. 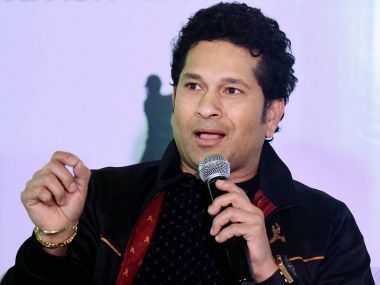 The shorter the format gets, the difference between the very good and the ordinary becomes much lesser," Ganguly, who is the mentor of Pro Star League, an Under-16 all-India cricket tournament, said. "The spectator wants the fun and pressure to go on for a certain period of time and then find genuine talent and genuine winners. We will have to wait and see how shorter it gets." Ganguly firmly believed that the Test cricket will remain the ultimate challenge, even with the commercial success of the T20 format. "It requires concentration, skill, technique. 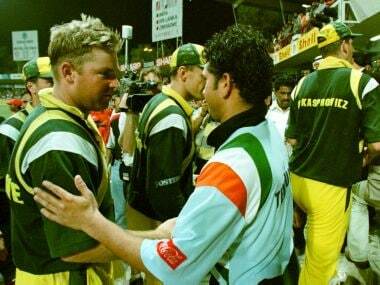 T20 will remain, it's commercial and fun but the real version will be the longer format of the game. It is still the biggest challenge. 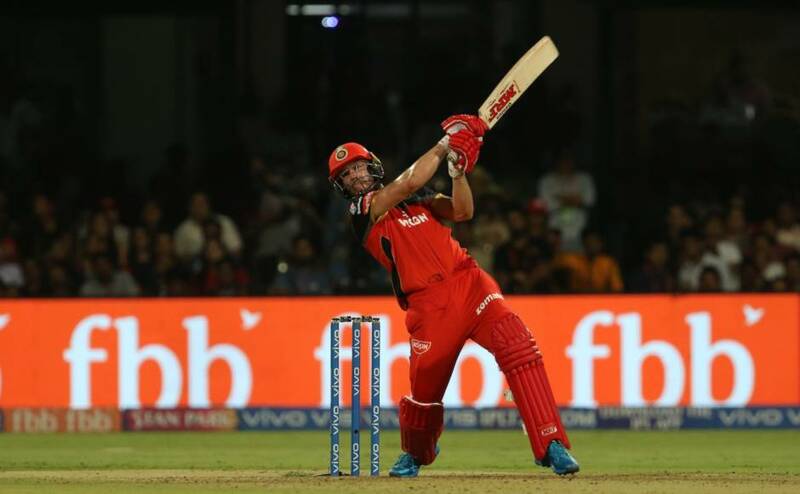 "You have to come and bowl in the morning and then in the afternoon and then at tea time when you're tired fielding all day, you still have to bowl at 140 kilometre per hour, that's why it's tough," he said. A Brazil football fan, Ganguly said he has plans to watch the World Cup final in Russia on 15 July. "I will go to watch the final. Germany are favourites then there's Portugal, let's see." 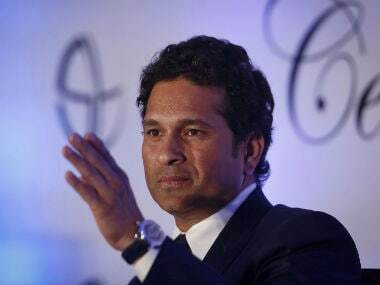 Ganguly is one of the mentors of the Pro Star League which also has Yuvraj Singh (North Zone), VVS Laxman (South) and Zaheer Khan (West) on board.